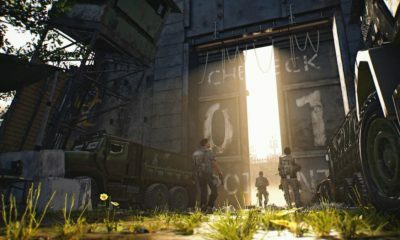 Fortnite recently has released the update 7.10 which mentioned to bring some new items and features to the Battle Royale and Save The World modes. 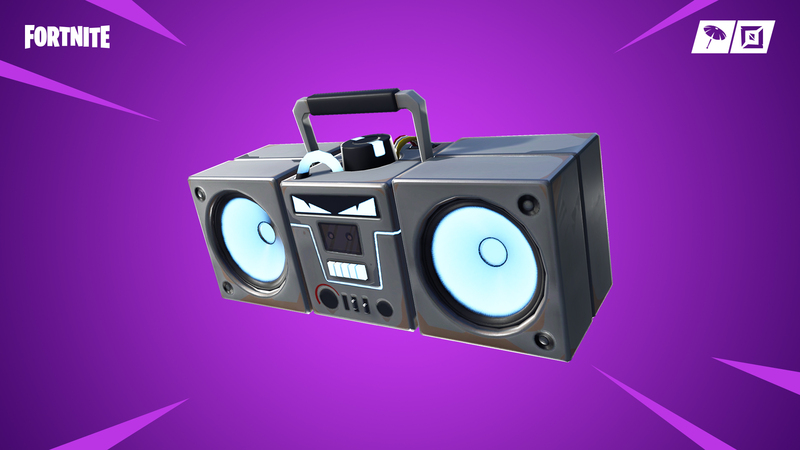 And the newest item which appears to present from this update is Boombox. 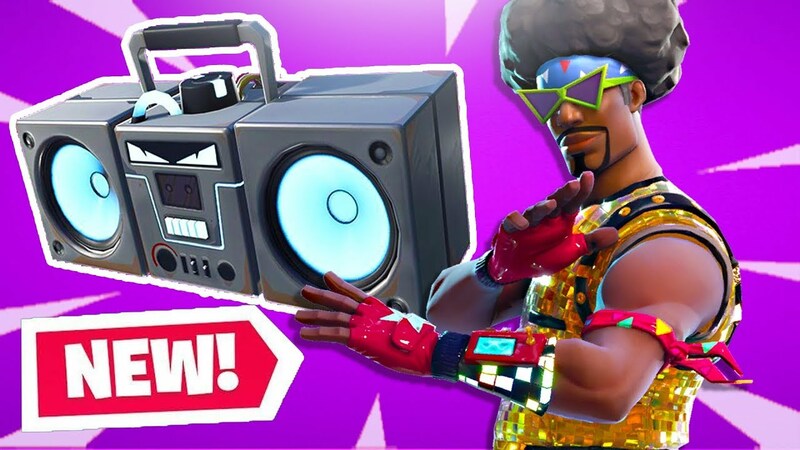 Now don’t get fooled by the name, this newly item claimed to be very powerful, with every blast of music, Boombox will destroy buildings and make a huge impact on 1v1 firefights, especially between two players which like to build. If you throw it down at the start of a fight, it will make it very hard for your rival to spam the walls. Boombox assumed to take more strokes to destroy metal than brick, and brick than wood, and it will not deal any damage to players. Boombox will easily slash through both pre-existing structures and anything that’s newly-built near it. 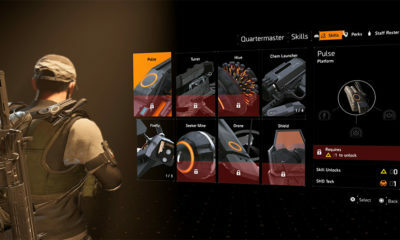 To stop any enemies with Boombox, you just have to shoot it, but it will cost 600 health. 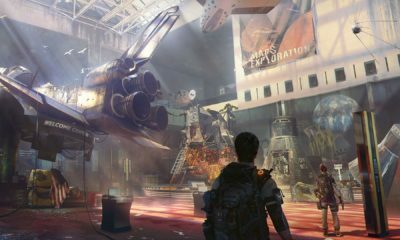 You can also put it in on the back of quad bikes or even planes, which will turn the vehicles into mobile wrecking balls. For further information, BoomBox is also available as a consumable item in Fortnite Creative. What do you think about this newest item from Fortnite? For me, I think you will really can make a gag with this item, and some players for sure will hate it. I mean, if this item will vanish your inbuilt within one shot, well that would be quite annoying. 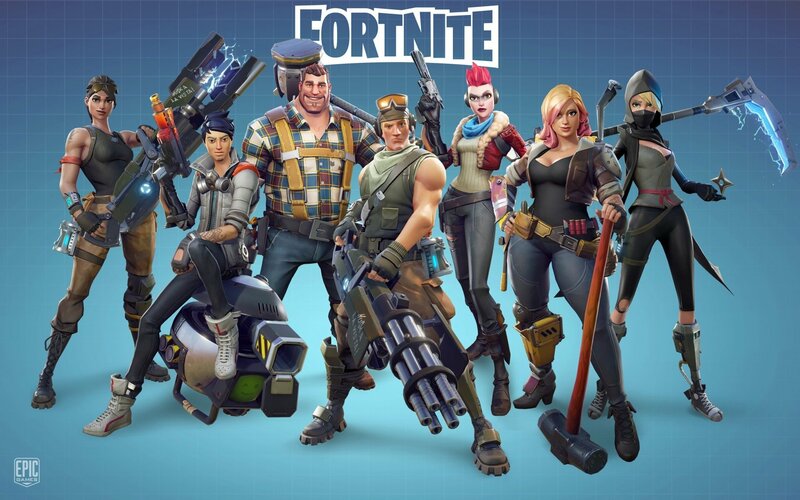 Fortnite is currently available on PC, PS4, Nintendo Switch, Xbox One, Android, and iOS.